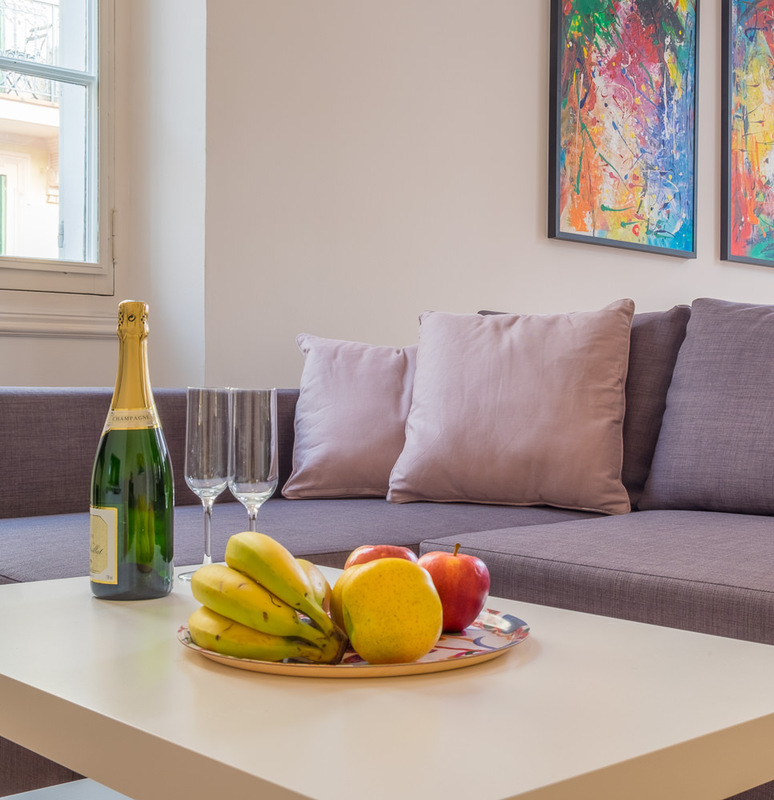 Do you have an apartment or house in Cannes and consider to rent when you are not using it? We offer you a complete service and take care of the entire process: marketing, guest contact, booking, preparation of apartment and guest reception. We act as the link between you and the guest for commission. We do not demanding exclusivity, you are free to work with other agencies or manage your own bookings of your apartment or villa. Your home is presented on our website, www.Destination-Cannes.net, we are active on Instagram, Facebook and YouTube. We advertise regularly on other web sites, forums and online magazines. We have an established network of clients who visit the congresses and festivals in Cannes. Our service includes contact with guests and all communications in connection with inquiries and rentals. We take care of all administration for our guests’ payment of rent. Our French-, Russian- and English-speaking staff will meet the guests on site, hand over keys and show the apartment. We inspect the apartment on departure day and handle cleaning. Contact us today to discuss the details, we will be happy to cooperate with you.